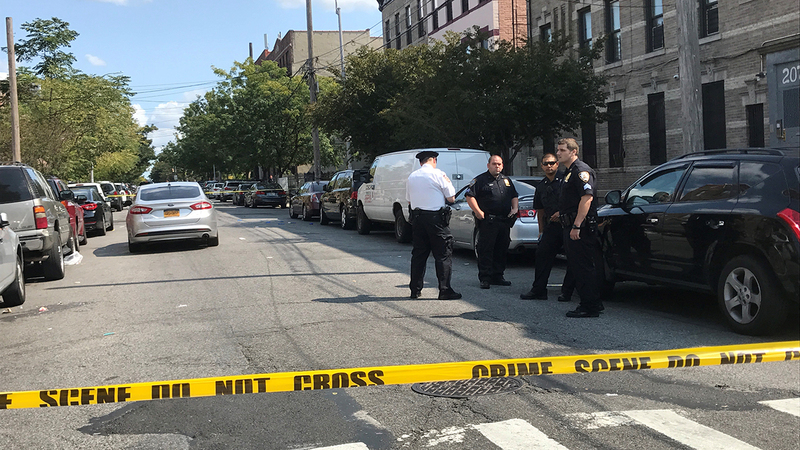 CROWN HEIGHTS, Brooklyn (WABC) -- Police are investigating after a woman was shot in the head in Brooklyn Sunday. EMS received a 911 call at 12:39 p.m. for shots fired at Dean Street and Howard Avenue in Crown Heights. The woman was transported to Brookdale Hospital, where she is listed in critical condition.